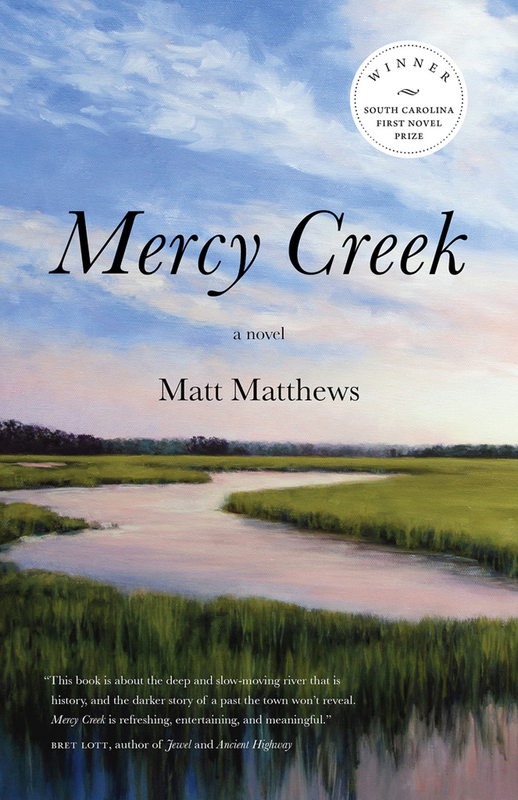 Matt Matthews is the author of Mercy Creek, winner of the 2010 South Carolina First Novel Prize. The book will be released in hardcover in May 2011 from Hub City Press. Vista Studio Artist, Michel McNinch’s work was chosen for the cover art. Matthews will attend the SC Book Festival at the Columbia Metropolitan Convention Center on May 14 and 15, 2011. All events are free and open to the public. Order your copy HERE.